Share the post "A New Report Helps Tally the Social Cost of Climate-Changing Carbon Dioxide"
Robert E. Kopp, associate director Rutgers Energy Institute. In January, a National Academies of Sciences, Engineering and Medicine committee released a report aimed at ensuring that estimates of the social cost of carbon dioxide used by the U.S. government keep reflecting state-of-the-art science and evidence. But what, quantitatively, is the economic damage caused by a 1-ton increase in carbon dioxide emissions from fossil-fuel power plants, motor vehicles and other human sources—the primary driver of global climate change—or the benefits of cutting emissions by 1 ton? 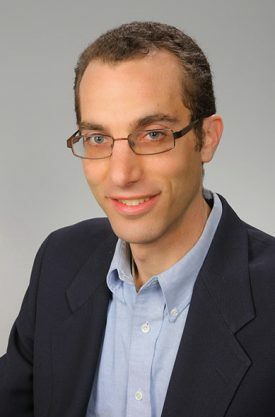 Associate director of the Rutgers Energy Institute Robert E. Kopp, an associate professor in the Department of Earth and Planetary Sciences, is a member of the committee and he discussed this issue in a Q&A with Rutgers Today.